Finally very good news for all the candidates! 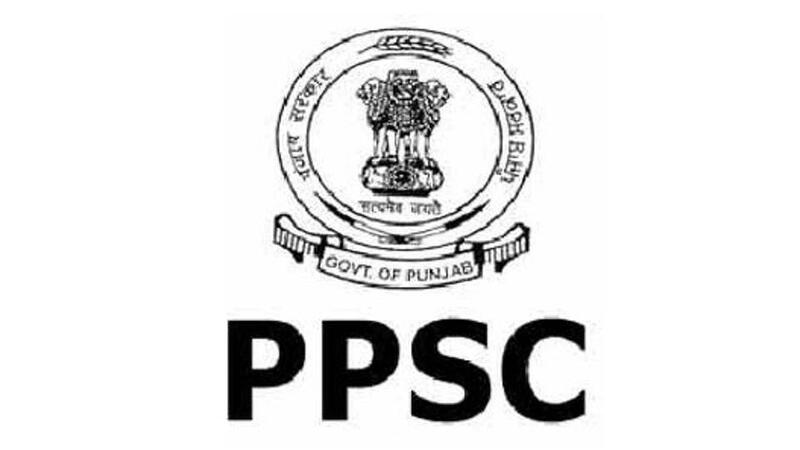 PPSC (Punjab Public Service Commission Recruitment 2019) has taken out the official Notification after a long wait, it has released a total of 864 official posts for PPSC Block primary education officer, Principal, Headmaster/mistress. Candidates who have been eagerly waiting for this opportunity should immediately apply for PPSC Recruitment 2019 on or before 2nd April 2019. It is an excellent or the candidates who want to build and continue their career in the education sector and those candidates who strive for learning and excellence, who have the urge to excel and want to be future leaders. PPSC is looking for very motivated, determined, committed and enthusiastic candidates to join them. Those candidates who are eligible and looking for career growth and an opportunity to nurture their soft skills can apply. Total Vacancies: Tentatively 864 in total. Possess a graduate degree with at least 55% marks from a recognized institution or a university as per the guidelines mentioned in the University Grants Commission. Two years of Elementary Teacher’s Training course from a recognized institution or a university or a two year diploma in Elementary Education (D.EI.Ed.) as per the guidelines mentioned in the National Council for Teachers Education or a Bachelor Degree in Education (B.Ed) from a recognized institution or a university as per the guidelines mentioned in the University Grants Commission. The candidate should have a teaching experience of working as a teacher in the primary department for a minimum of 5 years in a central or state government school. Possess a graduate degree with at least 55% marks from a recognized institution or a university as per the guidelines mentioned in the University Grants Commission except in the case when the candidate is holding a post of vocational masters or lectures. Possess a Masters degree in Science, Arts, Commerce or Engineering with at least 50% marks from a recognized institution or a university. The candidate should have a teaching experience of a minimum of 5 years as a Headmaster or Headmistress, Lecturers, Vocational Masters, Lecturers or seven years of teaching experience in as a Master or Mistresses in any government school. The candidate should have a teaching experience of a minimum of 8 years as a Master or Mistresses or 6 years of experience as a lecturer in any Government school. Block Primary Education Officer A candidate should not be less than 18 years and more than 37 years. Principal A candidate should not be less than 18 years and more than 37 years. Head Master/ Mistress A candidate should not be less than 18 years and more than 37 years. Step-3 The candidate will find all the relevant information in the Advertisement- 16, the candidate has to read all the mentioned instructions carefully in the advertisement’s pdf file. Step-4: Candidates who are eligible can to the various posts through the official site of PPSC on or before 2nd April 2019. 4. The post is for Punjab Hence, only those candidates shall apply who are flexible in serving in Punjab. Selection for the posts of Block Primary Education Officer, Principal, Head Master/ Mistress will be done on the basis of the competitive examination and interview procedures.